Each pallet contains 60 boxes of water and weighs 1,465lbs. Part of our triple bottom line approach to sustainability is people. Pratt’s commitment to the communities in which we live and work, and the employees, customers, and stakeholders of Pratt Industries is deep and strong. The more than 50 sites of Pratt Industries also enjoy jumping in and lending a helping hand with local and regional projects and needs. 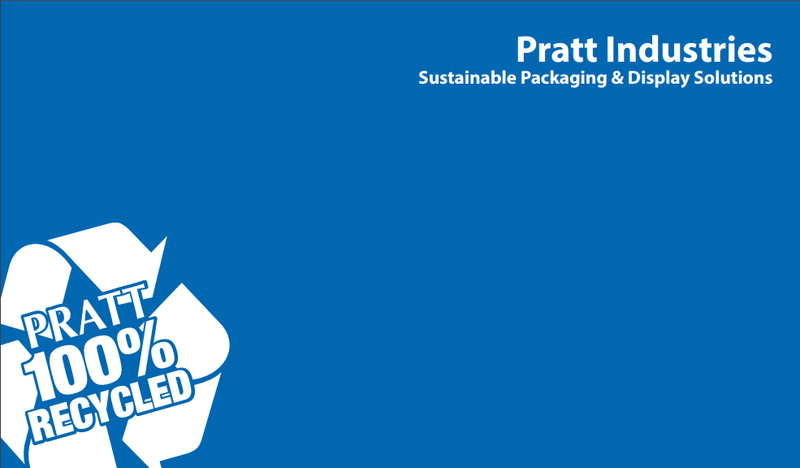 As part of this effort, Pratt Industries is proud to partner with W.S. 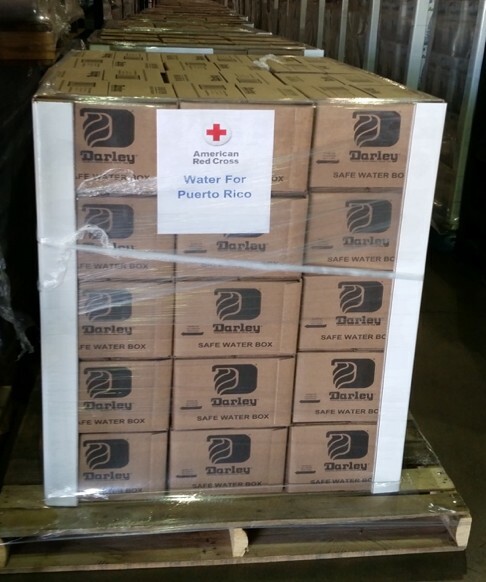 Darley & Company who is working with the American Red Cross to provide safe water to those in need in Puerto Rico by assisting with the boxes and donating the shipping and logistics to Jacksonville, FL. Water Event helped package the water and coordinate this team effort. Read more about this effort in the press release at DigitalJournal.com.